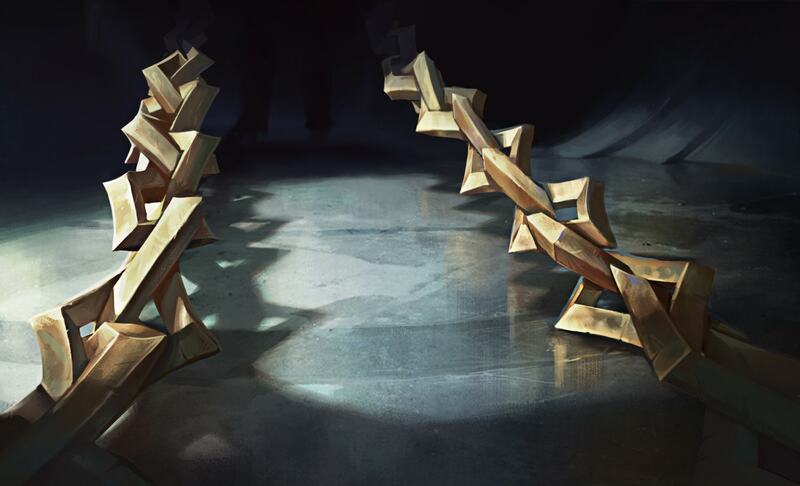 In the final League of Legends Champion roadmap of the year, lead champion designer “Reav3” has confirmed that five champions are currently in development as well as four champion reworks which aim to bring some of the game's original roster back into the competitive fold. This image depicts two golden chains emerging from the shadows and resting on a cold marble surface. A shackled prisoner out for vengeance? We'd be up for that. From what we’ve gathered so far, it’s clear that the “colorful mage” will be on the way soon considering they’re currently “in hiding”, a.k.a, waiting to be unveiled. This suggests that development may be complete and it’s just a matter of time before a proper teaser trailer drops. On the other hand, we’re left with a strong impression that the second hero is still in the early stages of development. Considering there’s no “release date in sight”, we’ll be likely waiting a while until they emerge from the shadows. The rest of the blog post offers detail on four other champion tweaks and possible reworks. Nunu, Ezreal, Morgana and Kayle are all slated for chops and changes, which is unsurprising considering they’re a handful of heroes who've been a part of the game since its inception all the way back in 2009. To boil things down for you in bitesize form, Nunu’s going to receive major overhauls to his kit, Ezreal's [W] ability, Essence Flux, will be updated alongside his audio and visuals, Morgana may receive adjustments to her passive or [W] and Kayle will be receiving big changes to her overall kit. 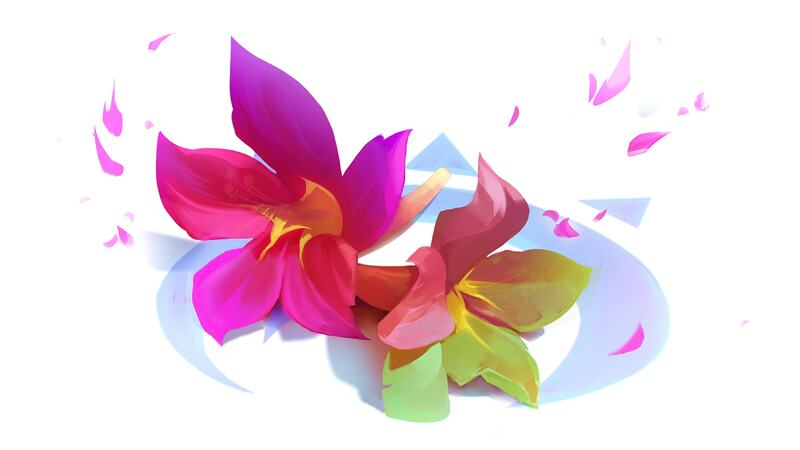 If you’re interested in soaking up all the detail, make sure you head over to the official League of Legends Champion Roadmap page.